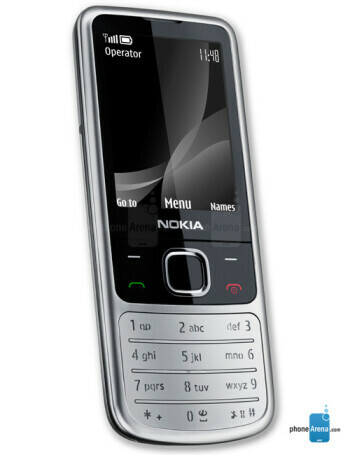 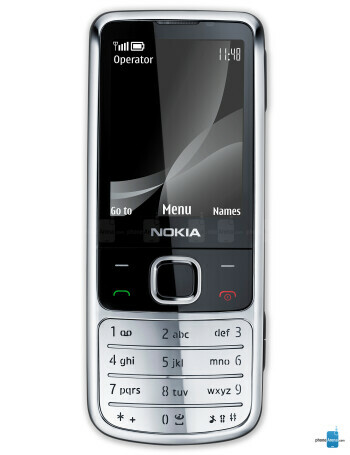 Nokia 6700 classic comes as the successor of the popular 6300. 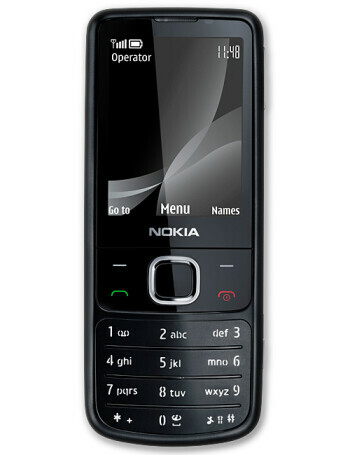 It adds HSPA support, A-GPS and upgrades the camera with 5-megapixel one. 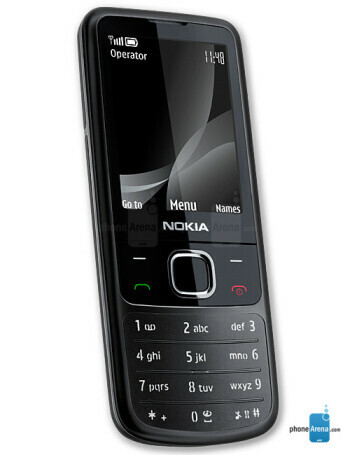 Other features include microSDHC card slot, FM radio, Music player and Organizer.